Discover the secret to gorgeous hair. 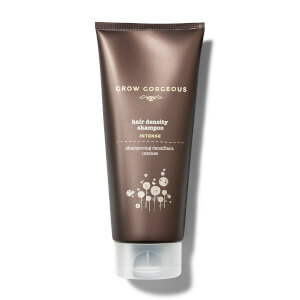 Discover the all new Full Bodied Volumising Range from Grow Gorgeous. The unique blend of proteins, Pea Peptides and feather-light active micro-emulsion are sure to give your hair an amazing boost, whilst helping it to look fuller, yet feel lighter. Shop today and achieve your best hair day yet! It's time for a #Haircation. 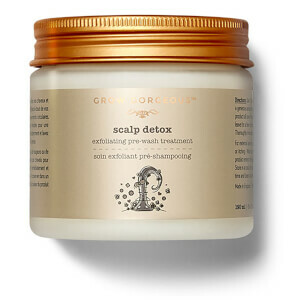 Give your scalp and hair a holiday with the new Grow Gorgeous Scalp Detox. 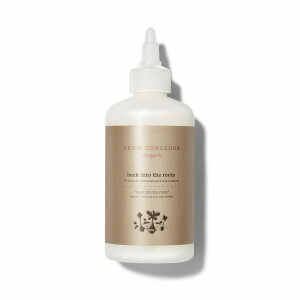 The Scalp Detox uses botanical and mechanical elements, for a dual-detox. Pomegranate fruit enzymes and natural castor oil beads work in sync with one another to detox your scalp and create the provide the perfect environment for healthy hair growth. Use Scalp Detox as a weekly pre-wash treatment and the first step in your hair care routine. Scoop a generous amount out of the tub, separate your hair to expose different areas of your scalp and massage the product into your scalp in circular motions. 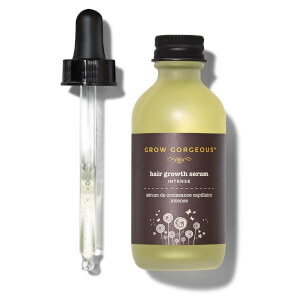 Afterwards, thoroughly cleanse and rinse your hair using Grow Gorgeous Cleansing Conditioner or Intense Shampoo.